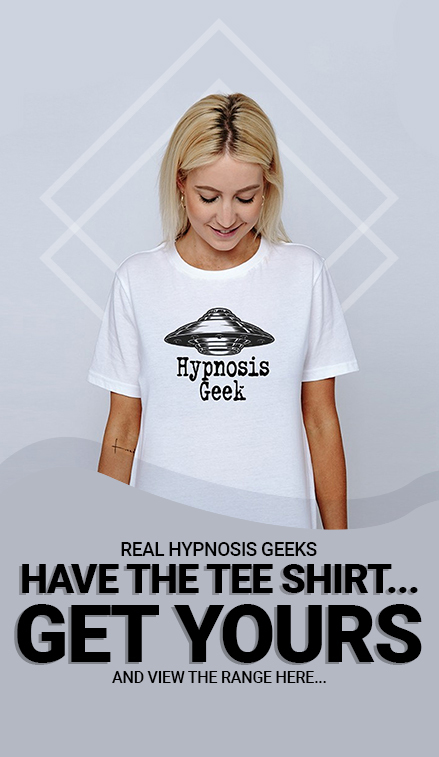 Are You Really A Master Hypnotherapist? 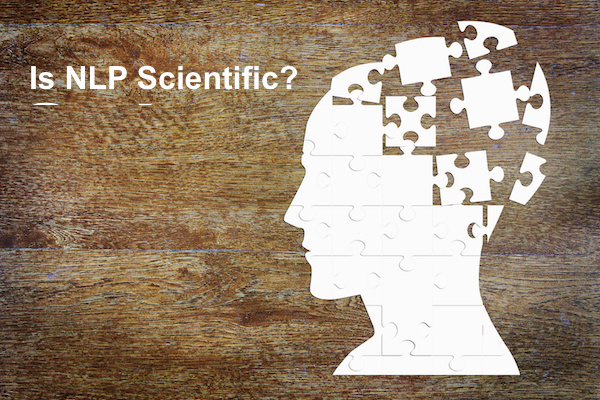 Master NLP Practitioner? 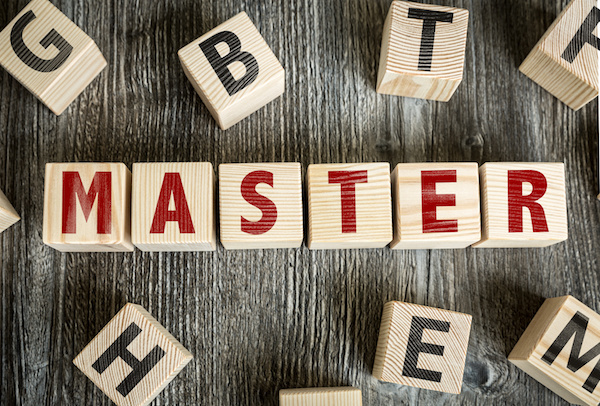 Have You Actually Mastered This Subject? 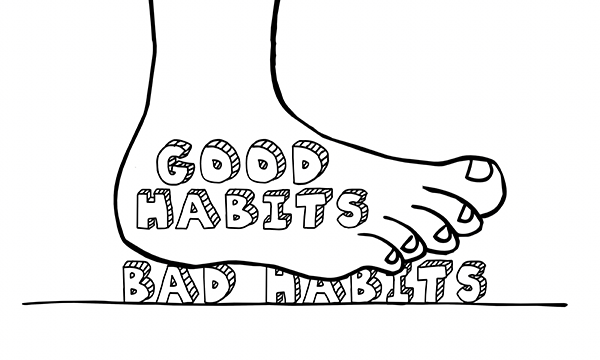 Do We Need To Have A Positive Attitude All The Time? Do We Need To Have A “Whoopee-Doo” Attitude All The Time? Do We Need Matching and Mirroring For Effective Rapport in Hypnotherapy Sessions?